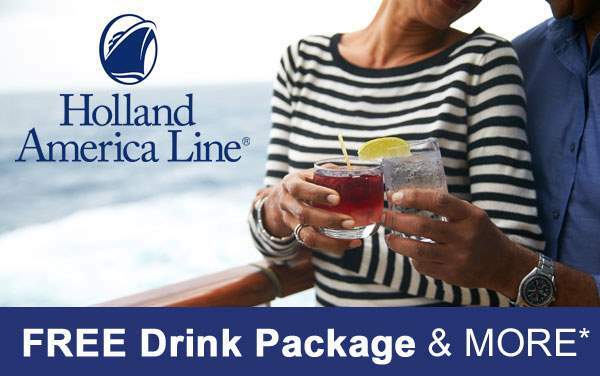 Holland America Line wants you to get out there and meet your fellow passengers, so they’ve packed their ships with a variety of nightlife options. From a movie to a nightclub, you’ll have lots to do. 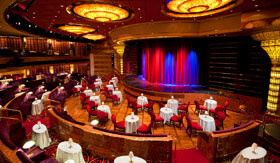 On the ms Eurodam, an eight-piece blues band gets people singing, dancing and having a general good time. Most of the shows are jam sessions, but there is one stage show that delves into the Memphis musical culture. 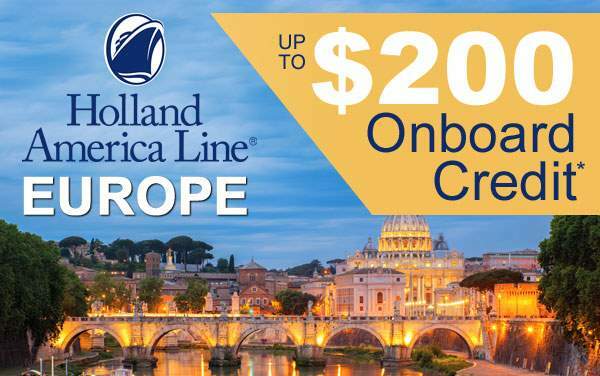 Enjoy a high quality musical production at Holland America’s onboard theater that may feature a Broadway performer or two. You can also see solo performers, comedians and magicians here. 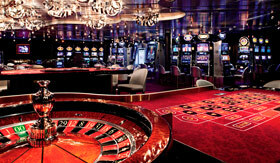 This venue takes the concepts of a classic nightclub and mixes it with state-of-the-art theatre technology. 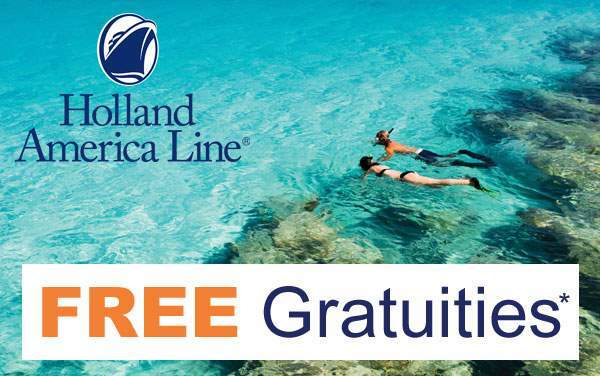 There are many chances to gamble on your cruise, and Holland America’s casino has slots and table games, but you can also enter into the cruise lottery or join a tournament to win big. 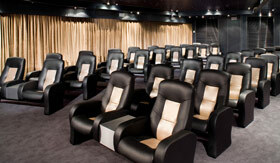 Some ships have an outdoor screen so you can watch a movie in the warm air. 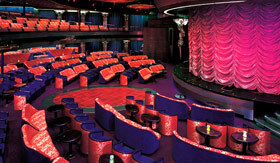 They also show movies indoors and have a large catalog of dvds for you to enjoy in your stateroom. Contact our expert consultants for the most up-to-date information regarding a specific ship. A collection of three bars in one, here you can get martinis, champagne and beer. Sing along to your favorite tunes at this friendly bar. Boogie down to the latest hits and old time classics at Holland America’s Northern Lights dance club. 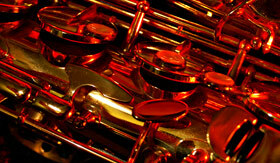 Groove to a live band that plays classics from the great American songbook. Here the delicate sounds of the Adagio Strings while engaging in thoughtful conversation with your fellow passengers. 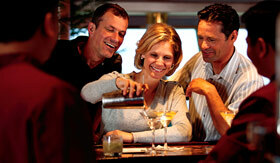 With the best views on the ship, the Crow’s Nest heats up with a DJ playing crowd pleasers at night.